I was sitting in a class when my friend asked me “What are the apps that I am not using and I need to check out?”. I told him about the 3 android apps mentioned in the post below. Each of them is a really great app and you guys need to try it out. For the apps to be great it doesn’t means they have to be new with all that flash and stuff. No what makes the apps best is its functionality, its purpose and it’s easy to use interface. Following are the 3 Android Apps I can’t live without. You guys should let us know about your favourite apps in the comments. We would love to hear you guys out. 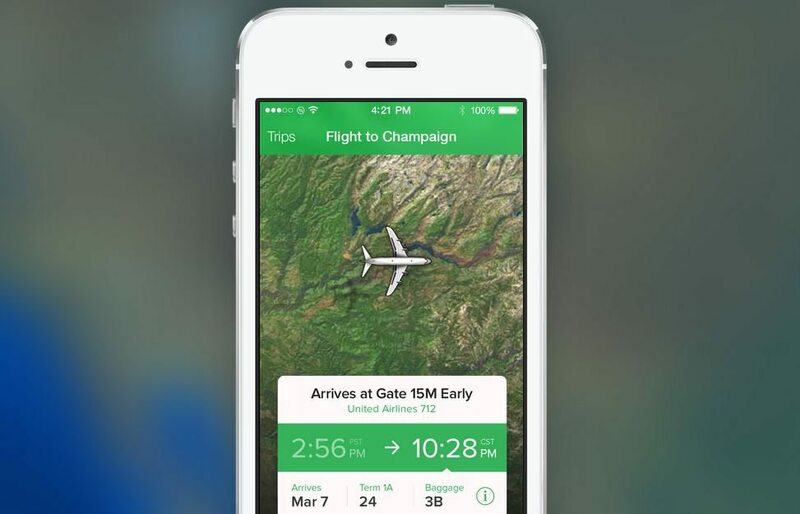 FlightTrack is one of my all time favourite travel companion. I use this app whenever I am on the move. It makes my travelling so easy. It guides me updates me regarding the schedule update or change. It also tells me about the airport gates when I am about to catch a flight. It’s fast and very helpful while travelling. Surely worth using if you are always on the go. 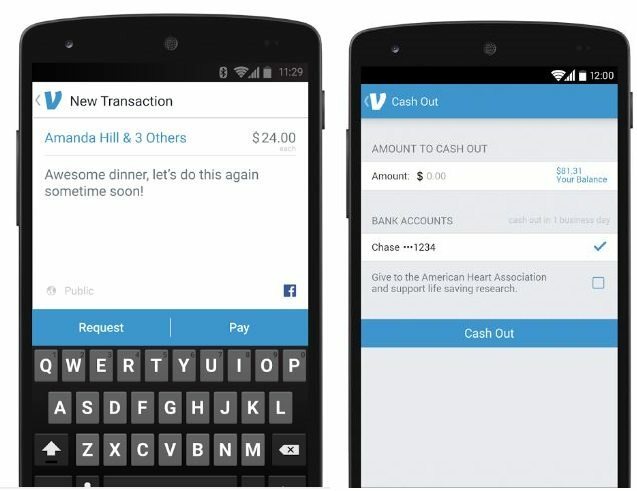 Venmo is a great gateway for online transactions and it is number one app for mobile transactions. It can be used for everything including splitting the check at hotel and it can be also used to charge paying guests for utilities. Venmo is great for dealing with all kind of earning and sharing the cost among peers and friends. CamScanner is a great productivity app. It has made my life easy at the college and work. It can be used to scan the documents and they are ready for printing. It greyscales the image or applies some algorithms that makes the text on the document prominent and easy to read. After scanning a document from CamScanner it can be easily printed, result is exactly the same as if you have scanned the document using scanner not a smartphone camera. Its great for scanning notes at college and office documents at work. After you have scanned the document, you can also save it in PDF format. Top 5 Keyboard Apps for Android. Best Alternate Text Messenger Apps. Top 5 Lockscreen Replacement Apps. Also Checkout: 5 great apps that didn't make it to Google Play Store. That’s it from my side. Let us know about your choice in the comments. Give us your favourite apps and tell us why and how they are great. Subscribe to this blog and keep updated regarding Android and iOS news, reviews and guides. You can also make request or discuss your tech problem or issues with us. Feel free to hit us up. We love helping out others. Don’t forget to like us on Facebook, Google Plus and follow us on Twitter.